Support for the hunger strike in the Kelar district of Germiyan continues. 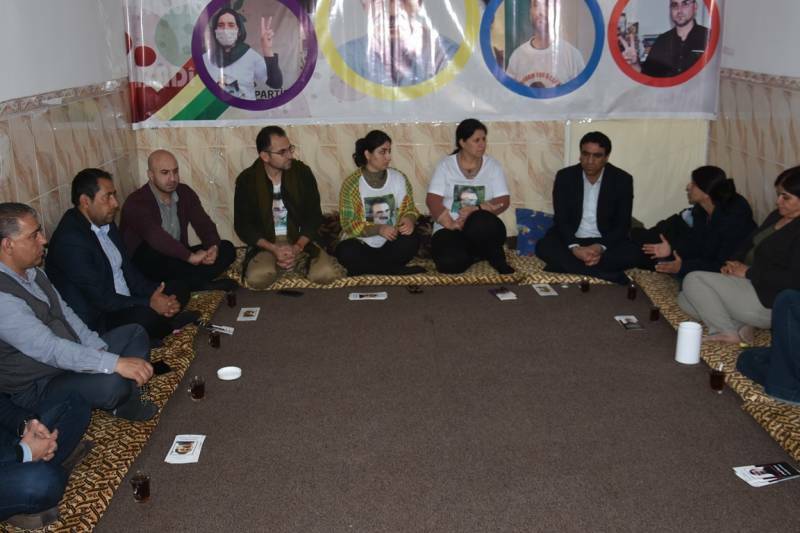 A delegation from the Rojava Autonomous Administration Southern Kurdistan Representation visited the hunger strikers in Germiyan. 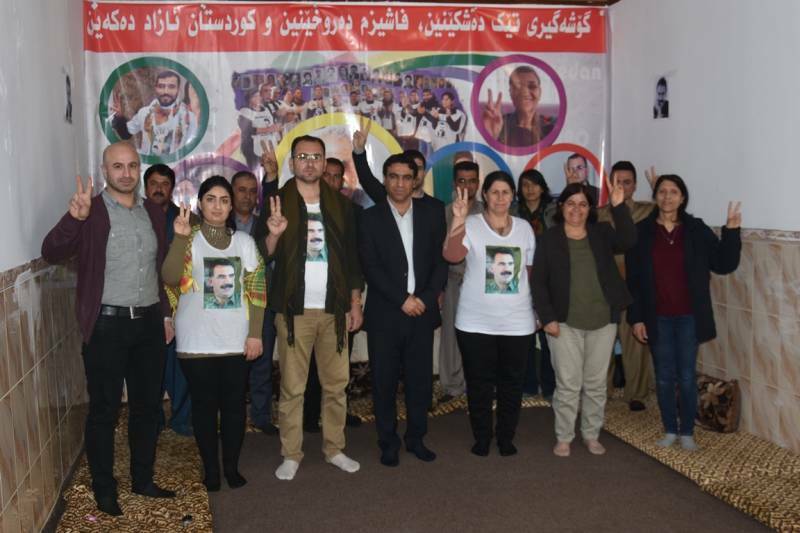 The delegation was received by hunger strikers Herem Mehmud, Seyma Ednan and Ronak Mecid. Herem Mehmud is on day 20 of his indefinite non-alternating hunger strike, Seyma Ednan is on day 13, and Runak Mecid is on day 2.